Here’s what’s coming up for April! 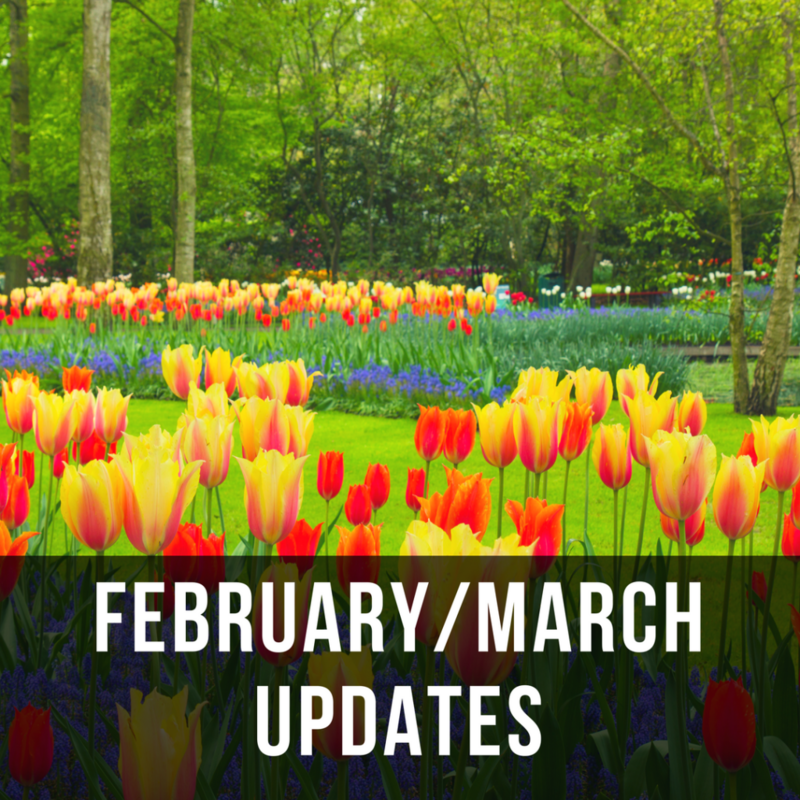 Here’s what’s coming up for March! Feb 6: Cougar Pride Fun Run! Comments Off on February Updates! 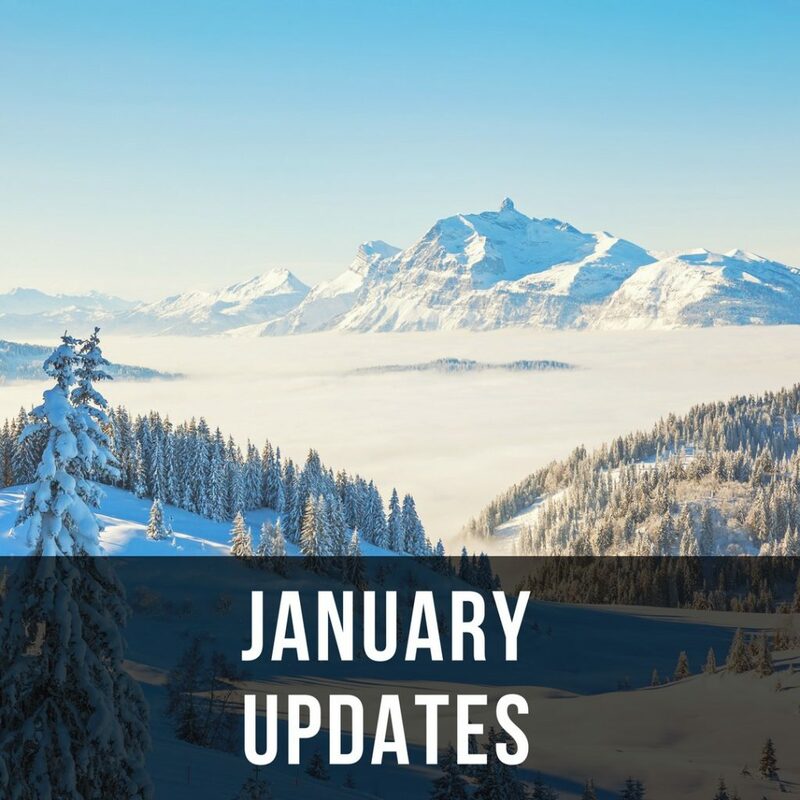 Here’s what’s coming up for January! Jan 7: Back to School after Winter Break! Comments Off on January Updates! Comments Off on December Updates! Here’s what’s coming up for November! Comments Off on November Updates! 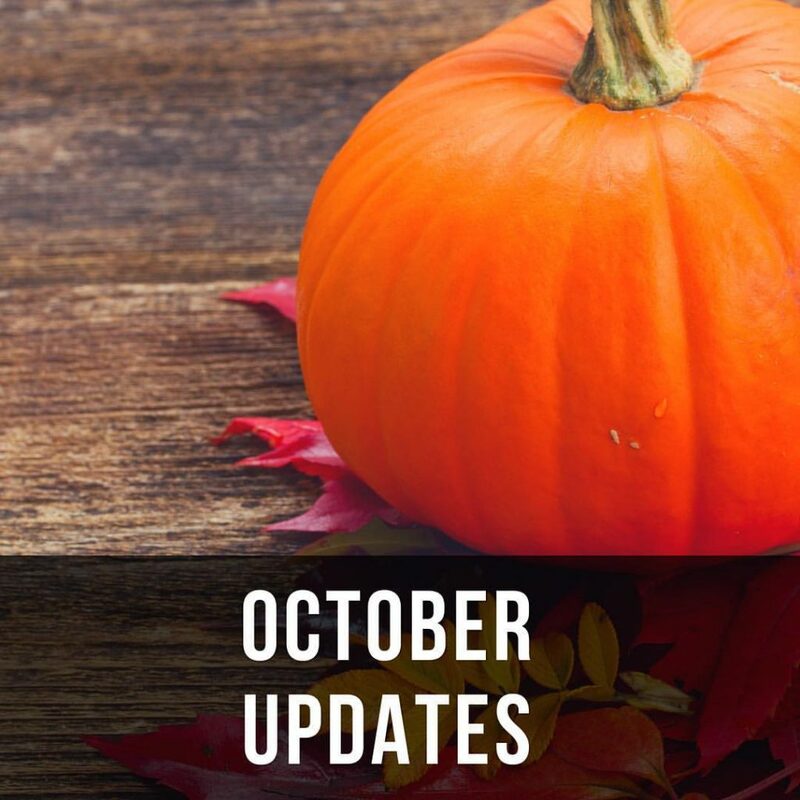 Here’s what’s coming up for October! Comments Off on October Updates! Comments Off on September Updates! 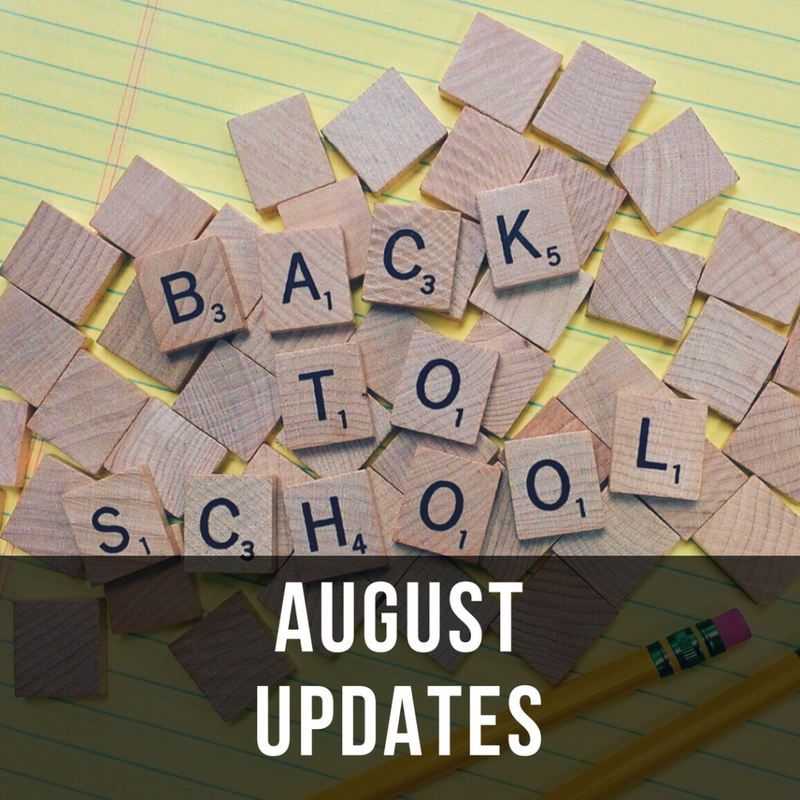 Here’s what’s coming up for August! Comments Off on August Updates! Here’s what’s coming up for October/November! Oct 24: Teacher Late Night Conference Dinner – Click Here to Help! Nov 9: Veteran’s Breakfast – Click Here to Help! Comments Off on October/November Updates! Welcome to the 2017-18 School Year! Here’s what’s coming up for August! Aug 9: First Day of School! There’s a lot going on in February & March at Desert Cove! Comments Off on February/March Updates! There’s a lot going on in January at Desert Cove! There’s a lot going on in October at Desert Cove!